If you're interested in a MEGA KAJABI DEAL going on right now - plus my most excellent bonus offer - make sure you read all the way to the bottom! I'll start with this because it's been the biggest change: Putting my whole business onto Kajabi made the complicated so very simple. Instead of hooking together multiple systems, now I use just one. It was kind of crazy to to watch a list of 10 services dwindle down to 2, and yet I have MORE functionality overall than I had before. I think a lot of people initially look at Kajabi and think, "Nah. That costs more than (blank). It's too expensive." And then they move on to something "cheaper" without giving Kajabi a fair look. In this popular article, I break it down by the numbers so you can see how Kajabi actually SAVES you money. Hint: It has to do with what I just said under "I simplified". If you take 10 (or more) services down to 2 or 3, you're going to save money. As you know, there are SO many online platforms and software out there for us to use in our businesses. Every time an ad for something new came across my Facebook feed, I clicked on it, signed up for the free trial, checked out the pricing and features, and spent some time thinking about whether it was a good fit for my business and if I should spend the money. I don't have to chase the "SQUIRREL!" anymore because I don't need anything else. 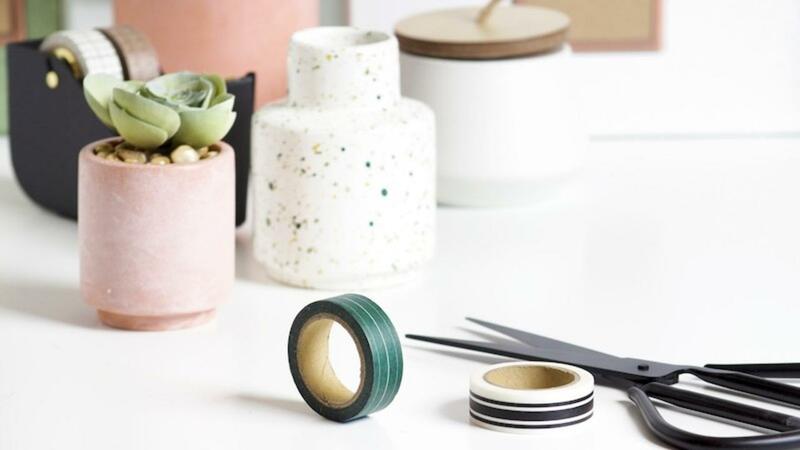 I simplified, I'm saving money, I quit chasing shiny objects, and now I can focus on the important stuff: creating content and serving my clients and customers. I think sometimes we can get into over-analyzing mode; I know I did! We spend a bunch of time looking at alllll the software options and ways of doing things, asking questions in Facebook groups, and basing decisions on things like what's free/cheap or quickest to learn. But for one thing, that can be a real self-sabotaging delay tactic. Secondly, is cheap and quick really what you should base your business on? I've found that free/cheap always has a catch. I'd outgrow the functionality pretty quickly and be frustrated at what it could NOT do, wondering why I fell for that again. 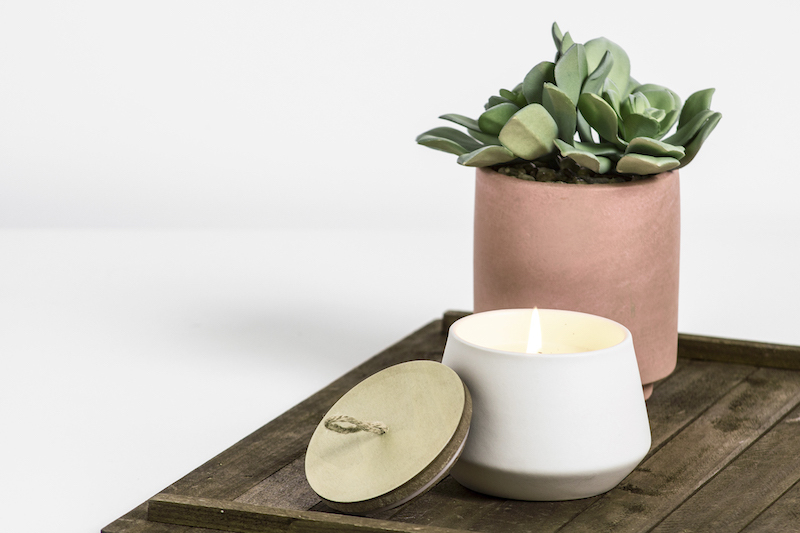 With Kajabi, I made a choice and I'm confident that in sticking with it, I'm doing the best thing for my business. With everything in one place for a reasonable cost, now I'm focusing on the important things in my business. Looking at my old WordPress site (the "Before Kajabi" image above) brings it all back! I'd get so, so frustrated with not being able to make my site look the way I wanted it to. After many hours spent searching for the "perfect" theme and buying themes I couldn't figure out, I settled for that free one. I have a lot of work talents but coding is NOT one of them! I could never figure out how to change that stupid header font. The theme didn't come with a sidebar so all my affiliate links and ads were at the very bottom where no one saw them. The text font was huge and I didn't know how to make it smaller. It all made me feel dumb and it wasted a ton of my time. With Kajabi, it's the click of the mouse to change fonts, font sizes, section sizes and colors, put not only text on images but call-to-action buttons as well. I can make the CTA buttons any color, size, or transparency I want and have them open in a new window. I can move sections up and down. It's all effortless. I don't need to hunt down a plugin; it just works. I pride myself on being a true solopreneur, meaning I don't hire help for anything and I love doing it all myself. 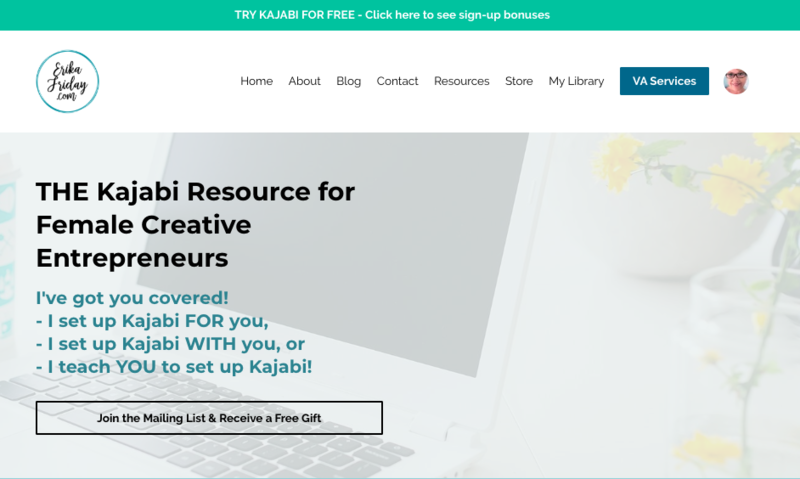 With Kajabi, I can DIY not only my site but landing pages, funnels, and more. The frustration has ended - hallelujah! Speaking of WordPress plugins, they're great - but I had a TON by the time I left WordPress. I had plugins for: site spam, comment spam, testimonials, pricing chart, SEO, image sizing, contact form, security, analytics, Amazon Associates, caching engine, page builder, Hello Dolly (... JUST kidding! ), form builder, scheduler, popups, social media icons ... I could go on and on. Between WordPress updates and plugin updates, it was inevitable that my site would go down. Also, though I loved my hosting super much, there were times my site would go down and they'd cite "space issues" when I didn't truly have any. Every time, off I'd go to email Support and in the meantime, potential clients are saying, "Um, I'd love to talk to you but your site is down." Not very professional or comforting given that I'm a virtual assistant! With Kajabi, my custom domain site is hosted by them, and has 24/7 chat support should there be a problem. Yet in 2 years, my site has been down only once and it was back up before I could even report it. It's really comforting to know that my site is in such good hands. 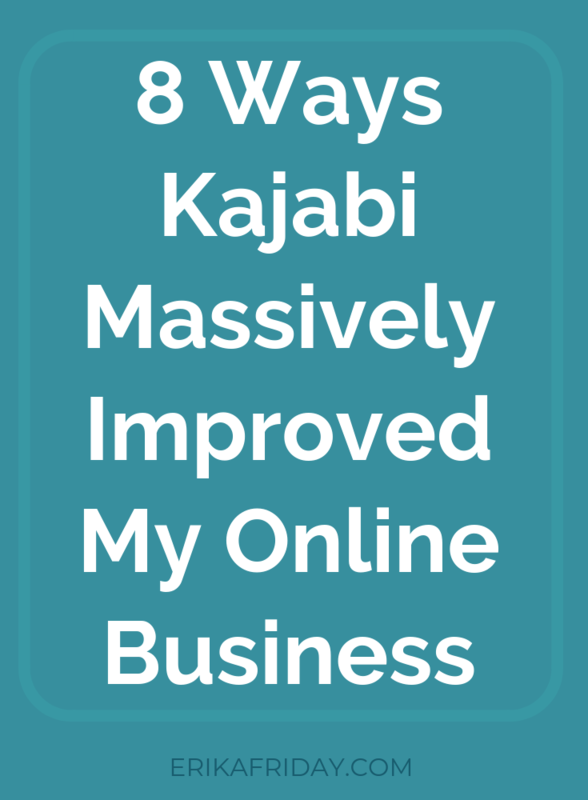 The way Kajabi massively improved my business that summarizes it the best is this: Because of everything I talked about above, I saved a lot of TIME. My business is no longer scattered over different platforms, I log in one place each day, I don't fight tech, I don't go down rabbit holes for things I don't need, I know my money is being well spent, and I don't lose sleep about my site going down. If my story resonates with you at all, I wanted to share a great opportunity to get started with Kajabi. It's a special promo going on right now - just through February 4, 2019. It's called the "Business Breakthrough Challenge"
First, you get an annual pass for Kajabi's Growth Package which normally sells for $199 a month or $1908 for the year. The Growth Annual Package allows you to have up to 15 products, 15 pipelines, unlimited landing pages, and unlimited email subscribers. (You can see all of Kajabi's normal pricing HERE). That discount alone is great but Kajabi 💙's to over-deliver. So you also get all these cool bonuses - perfect if you want to make 2019 your business breakthrough year! 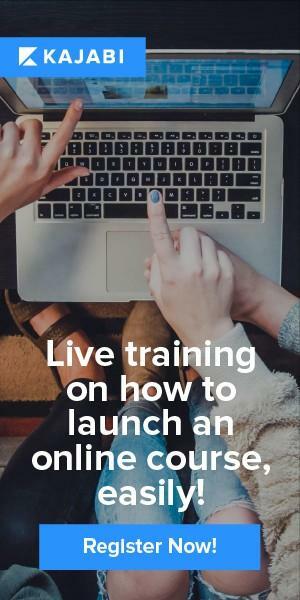 Free lifetime access to Brendon Burchard’s Experts Academy Course — a $1997 value! No other person in the world is more qualified to teach you the ins-and-outs of being a highly-paid, widely-followed thought leader than Brendon Burchard and Kajabi is including a copy of his flagship program Experts Academy FREE with every order! A bundle of all of the courses available in Kajabi's Hero University. This includes the 28-Day Challenge Course, Automations Course, and Zero to Hero Course. This suite of courses is built to give you the strategies you need to succeed with Kajabi. All for FREE! You will be one of the first to experience Kajabi's brand new Community feature! That’s right — along with all of these awesome pieces of training, they're also giving you a private community inside of Kajabi where you'll be able to reflect, review, and inspire one another! For Challenge members only, the Kajabi team will be going live once a week for 4 weeks to talk about specific topics in online business. There may even be a few special guests along the way! The 6th bonus is a FREE ticket to this year’s Kajabi Impact Summit! Taking place this April 5-7th in Irvine, California, Impact Summit is the place to be to learn from the top authors, speakers, and entrepreneurs. Featuring speakers like Amy Porterfield, Rachel Hollis, Jasmine Star, and Brendon Burchard, this event is a great way for anyone who purchases the Business Breakthrough promo to supercharge their results. This bonus has a real-world value of $697! If you wanted to buy all of these courses and attend Impact Summit separately, it would cost $5,990! But you don't have to pay even half of that! With Kajabi's amazing Breakthrough promotion, you get all of the goods I mentioned above - the Annual Growth Package and the 6 bonuses - for just... $1,797! That’s less than 1/3rd of actual value. I know it's a big decision but don't wait too long as the cart will be open for a limited time. You only have through Monday, 02-04-19 to make your purchase. I don't know for sure if Kajabi will ever offer this again but I'll say that in the 2+ years I've been a member, they haven't repeated any promotions like this. How Could You Make the "Business Breakthrough Challenge" Even Better? I have another bonus for you that I'm offering personally: 30 days of e-mail support! 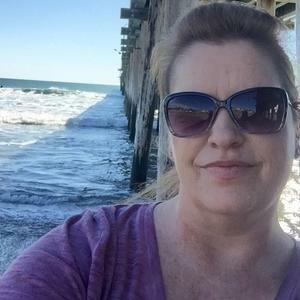 If you sign up using my affiliate link, I'll be here to support you for 30 days via e-mail for all those little questions you have as you learn Kajabi and get set up. For more information, please check out my page HERE. As always, don't hesitate to ask questions by leaving a Comment below or just reaching out to me directly via e-mail: [email protected]. I don't have a team; it's just ME getting straight back to YOU. *All stock photos by Ivory Mix, my favorite feminine stock photo membership site. 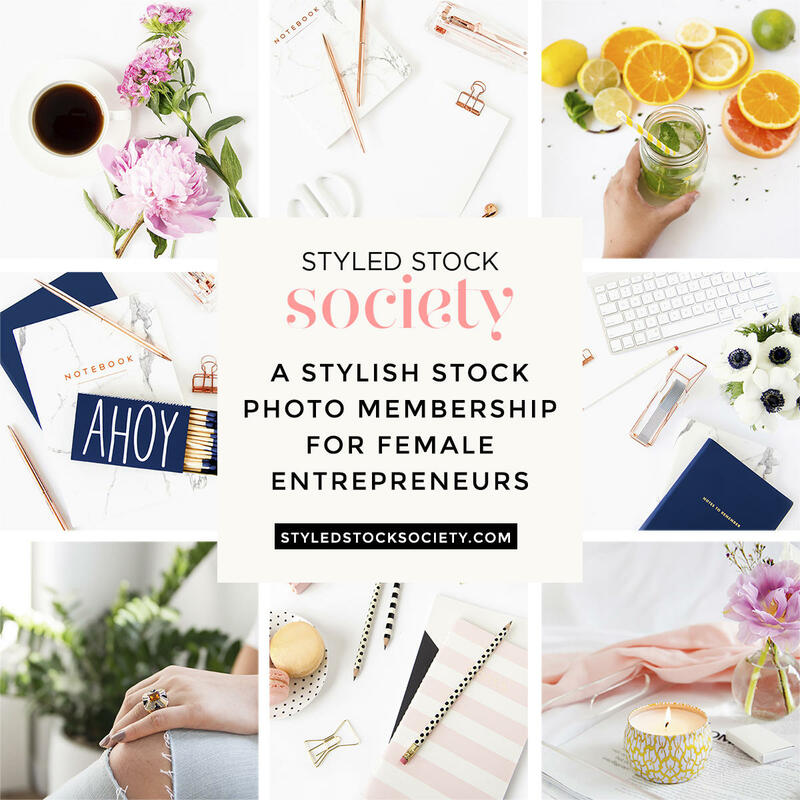 Check out their free stock photos!